Who knew trying wine could be so easy? 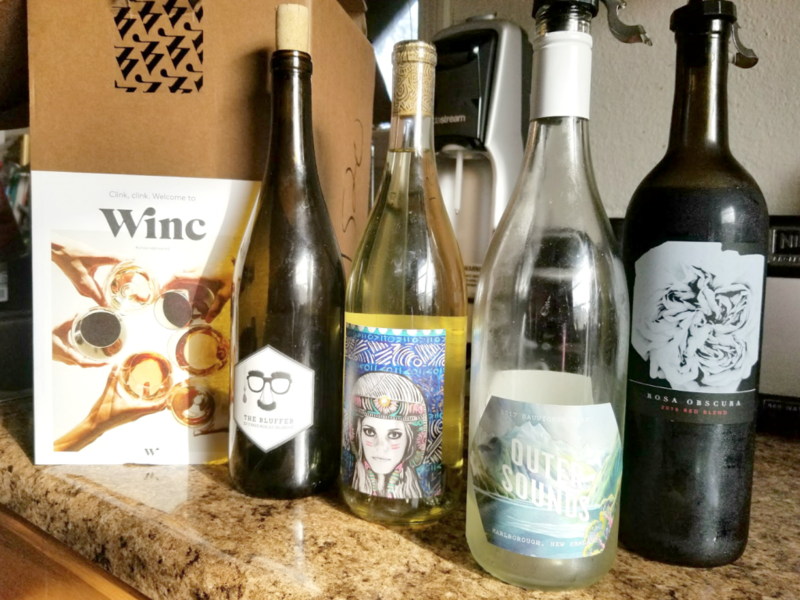 A little over a month ago, I was given the coolest opportunity to try a wine company that delivers up to 4 bottles of wine to your door. You go to their site and take a survey about the different types of food you like. Based on your answers, they send you a variety of wine. You can select if you want white, red or a combination of both. 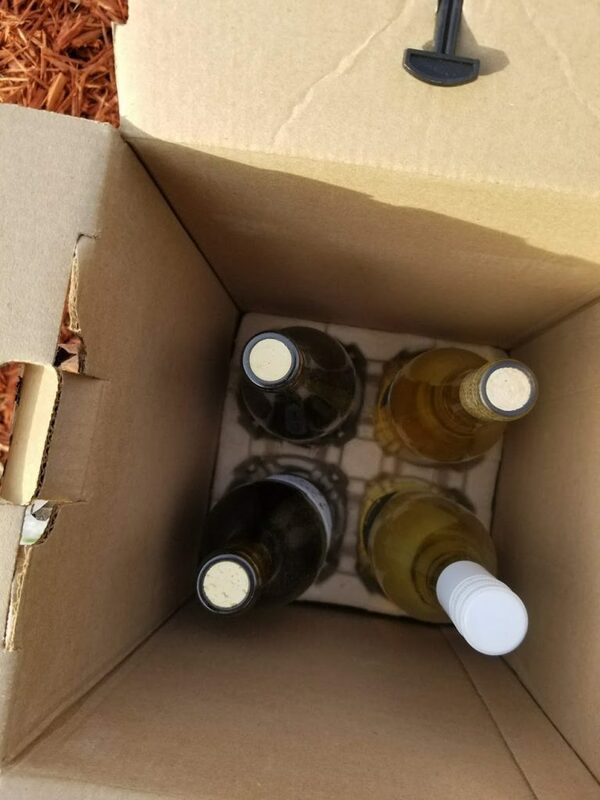 When my bottles arrived from Winc (Yes, no ‘e’ on the end.) I was excited, as you can see in the picture. I didn’t know which one to try first. Is it wrong to open up 4 bottles of wine at once? I love a sweet red wine. Right now I’m loving a soft sweet red called Oliver that my sister-in-love, Felita, shared with me. Every time I can get a bottle or a glass, I will. The red wines that I received from Winc weren’t sweet. I believe it’s because of my survey. Although I love sweet wine, I’m not a sweets eater. On my survey I remember saying, I like some salty foods and/or salt caramel type things. I guess this is why my reds had a strong flavor. The good part of this experience was that it opened me up to new wines. I probably would’ve never tried the bottles that were sent to me and now I have a few new names to add to my list. If I ordered again, I would remember to tell more of my drink preferences versus food. In my box, the wines were a tad bit tastier than the reds. 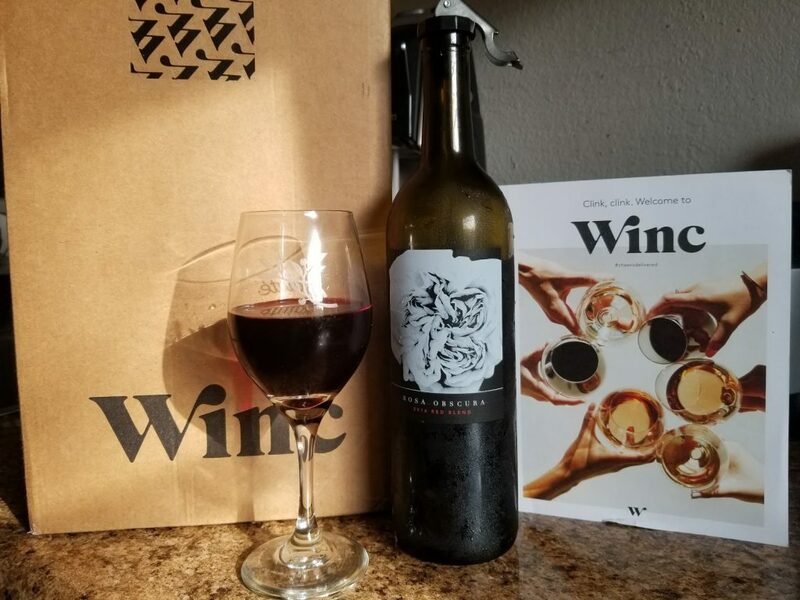 If you love to try new things but also don’t mind someone else doing the grunt work, try Winc. It’s a party in a box. The bottles start at $13 a bottle. One of my favorite things about my Winc order was the book on Wine. 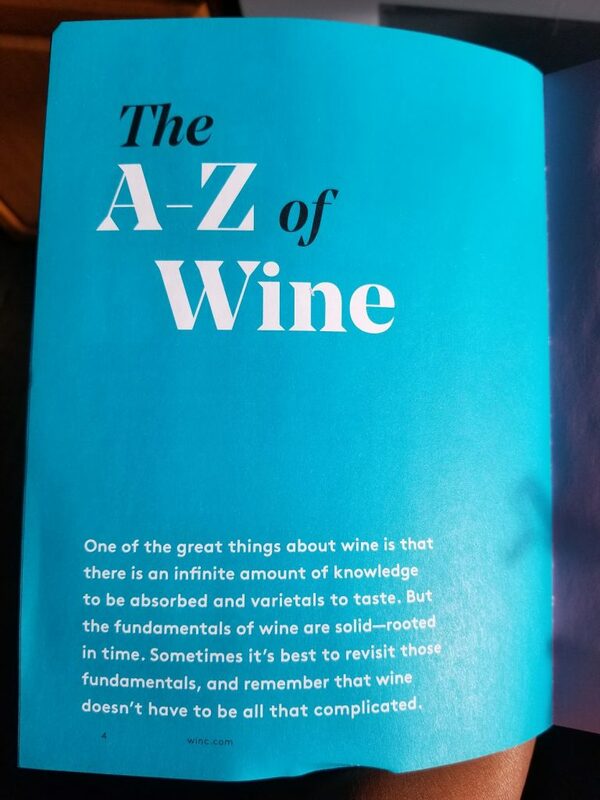 It’s was an A-Z booklet all about wine. If you didn’t know about wine, this is an amazing visual crash course. Whether you’re a wine lover or new to wine this is the perfect opportunity to taste new amazing wines. Visitwww.Winc.com to check out how to get started. 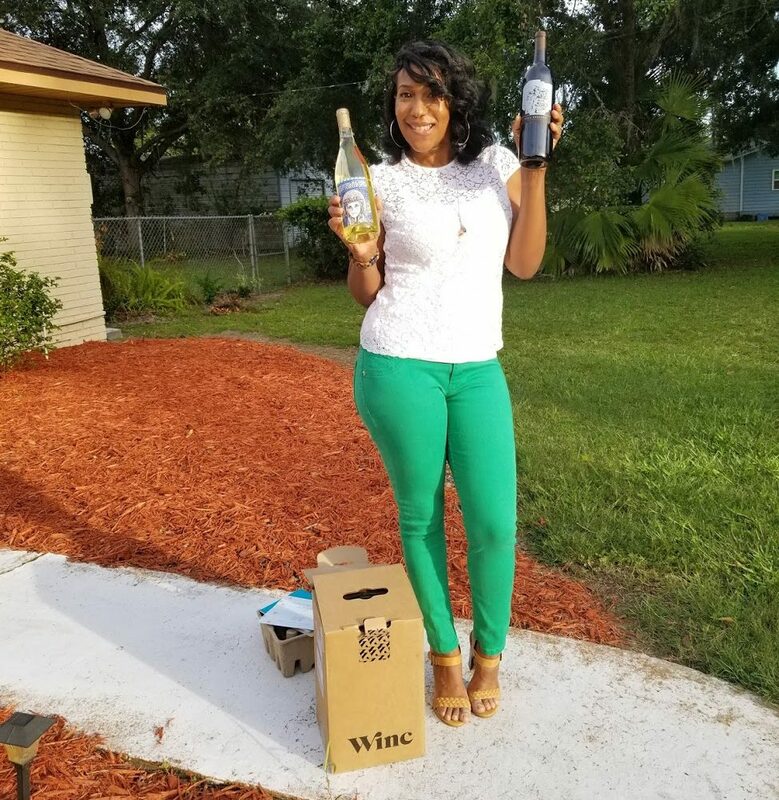 Follow the #DrinkWinc hashtag on social media to see how others are enjoying their wines.